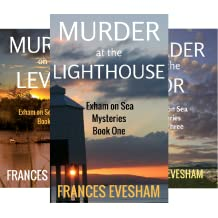 Follow Frances at www.francesevesham.com to pick up a free Exham on Sea Kitchen Cheat Sheet. 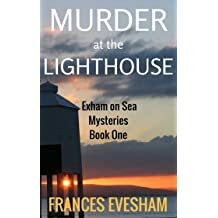 One day, Frances Evesham walked on a beach in peaceful Somerset and came upon a unique nine-legged Victorian lighthouse. 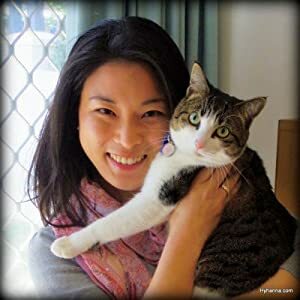 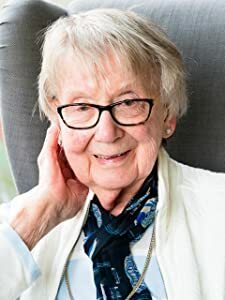 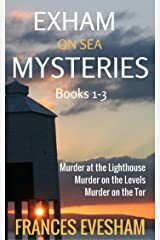 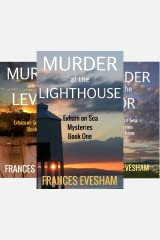 Her first cosy crime story, Murder at the Lighthouse, was born. 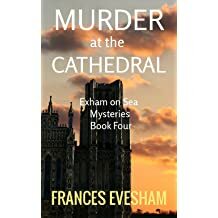 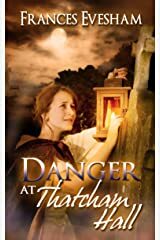 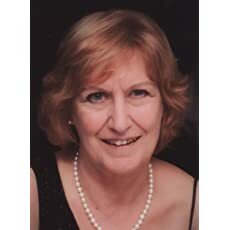 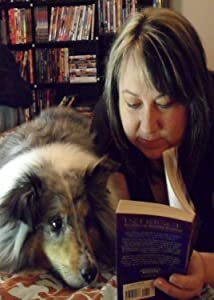 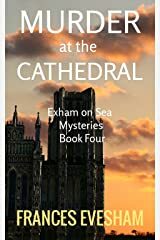 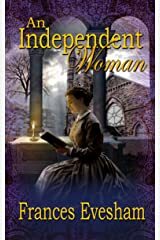 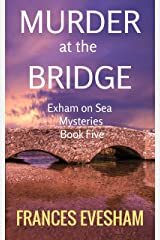 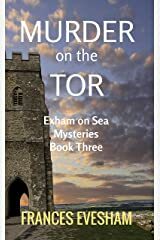 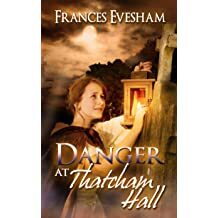 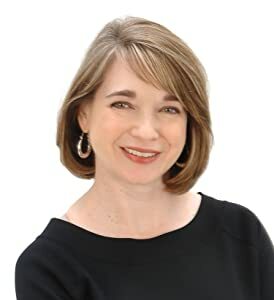 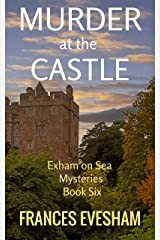 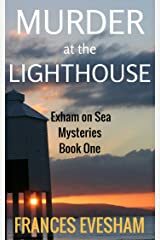 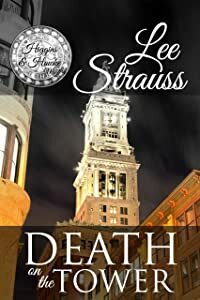 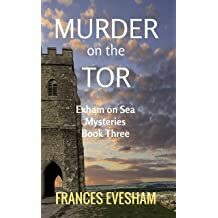 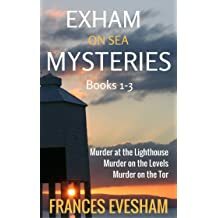 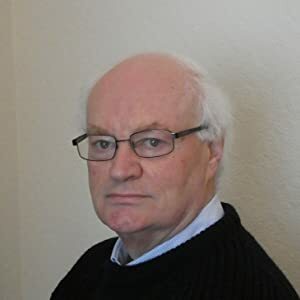 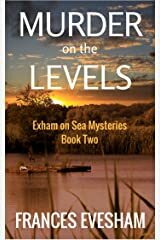 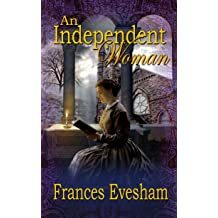 Now, she writes mystery stories: the Exham on Sea contemporary cozy crime series set in a small Somerset seaside town, and the Thatcham Hall Mysteries, 19th Century historical mystery romances set in Victorian England. 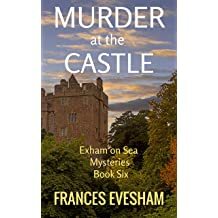 She collects poison recipes and cooks with a glass of wine in one hand and a bunch of chillies in the other, her head full of ingenious ways to dispatch her victims - in fiction, of course. 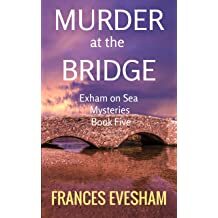 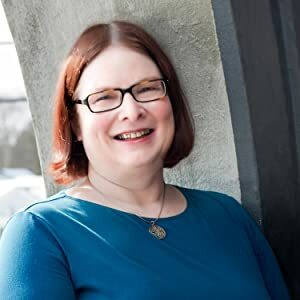 She's been a speech therapist and a road sweeper, and worked in the criminal courts seeing crime from all points of view: victim, prosecution and defence. 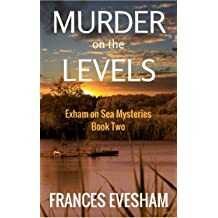 It taught her more about motive, means and opportunity than she could ever have imagined.